We are offering a wide and extensive range of FujiAC Drives, which is offered to customers at market competitive rates. 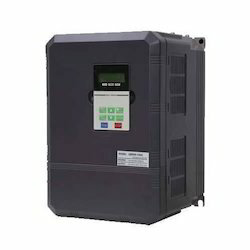 This range of ac drives is applauded among the patrons, owing to its attributes such as longer service life, robust design and resistivity to corrosion. These products are widely applicable in different pump & fan control solution, textile spinning control solution and allied purposes. Squirrel cage & slipring motors, foot / flange & face mounting, 2 pole / 4 pole / 6 pole / 8 pole /10 pole, motors for every applications, full range available for use in hazardous, area zone 2. 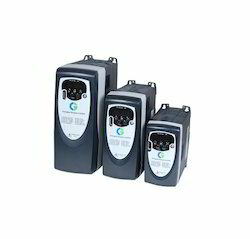 We are pleased to offer supreme grade Crompton Greaves AC Drives (ND Series) to the customers. In order to comply with the industry standards, we offer the products of Crompton Greaves. Our business associates manufacture all the products using premium grade raw material sourced from reliable vendors of the market. All the products are properly tested and only selected are dispatched to the customers. Some of the important features of our products includes low power consumption and high efficiency.